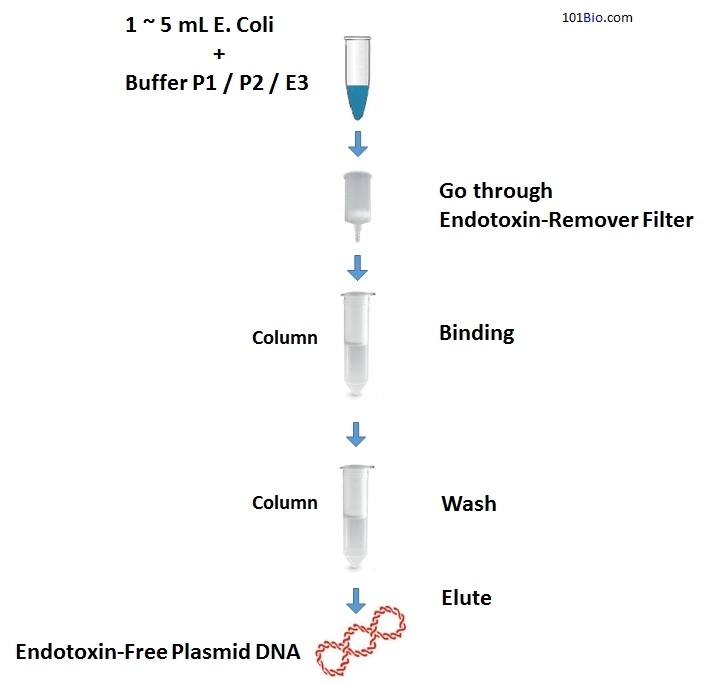 Eukaryotic cells are very sensitive to endotoxin, a common contaminant in the plasmid extraction, and the transfection efficiency of the cells will greatly reduce if the plasmid contains endotoxin. 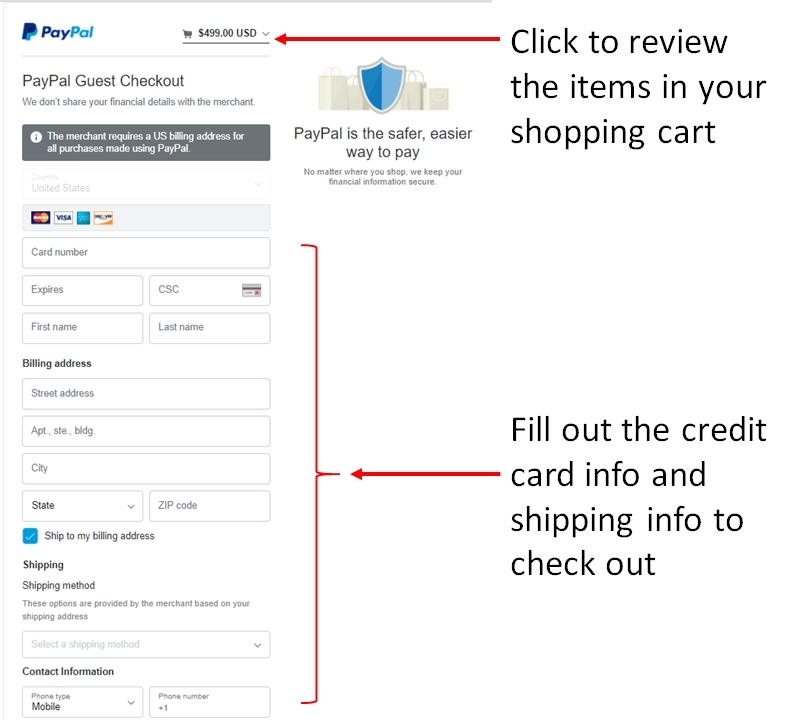 This kit can efficiently extract endotoxin-free plasmid in a fast and simple way. The endotoxin, genomic DNA, RNA, protein and other impurities can be largely removed. 3 ~30 μg transfection-grade plasmid DNA can be purified from 1 ~ 5 mL overnight culture of E. Coli in LB medium with this kit within 30 minutes. The extracted DNA can be directly used for Transfection PCR, restriction enzyme digestion, sequencing, etc. No need to precipitate, concentrate or desalt. Buffer P1 15 mL Room temperature; store at 4oC if RNase A is added.